Gemstones are powerful tools, which guide you toward personal understanding. The colors and shapes of the stones bring you messages to motivate and heal you in many ways. 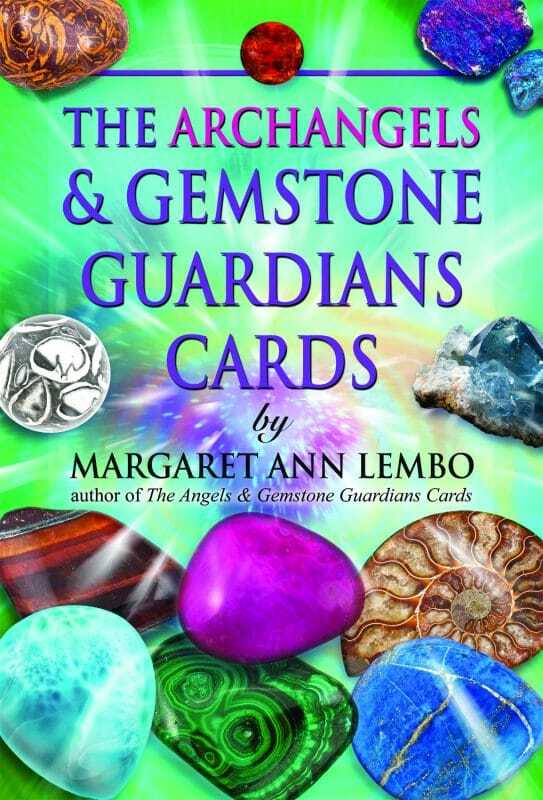 This deck of 44 oracle cards by Margaret Ann Lembo familiarizes you with 44 gemstones and 11 archangels – each one of them associated with four different gemstones. 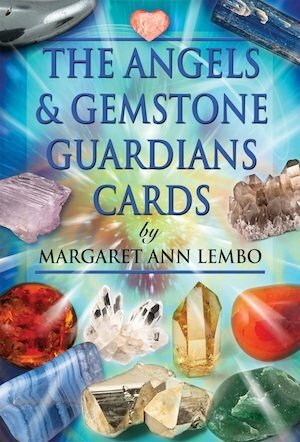 Using this card deck will enable the gemstones and archangels to bring you messages to increase your awareness. The gemstone and its associated message on the front of the card give you a reading. 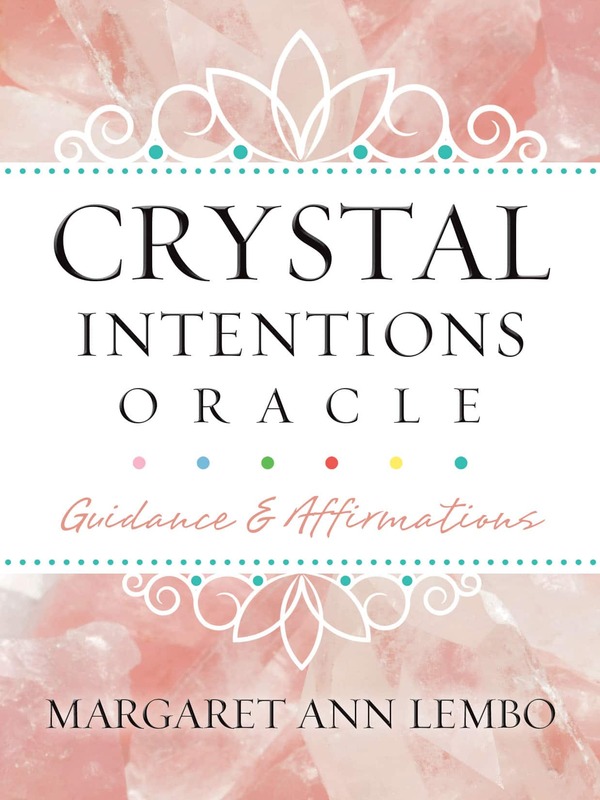 The archangel associated with the gemstone on the other side of the card provides you with a positive affirmation to help you transform your reality. Used regularly this oracle deck will bring insights and guidance from the gemstones and the archangels.